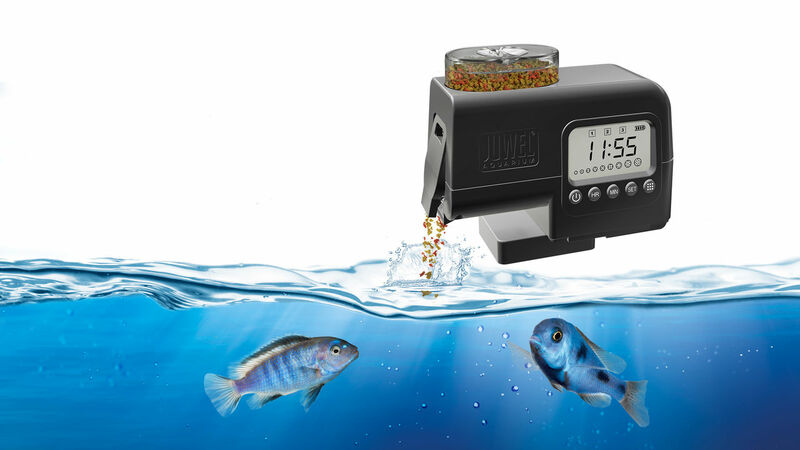 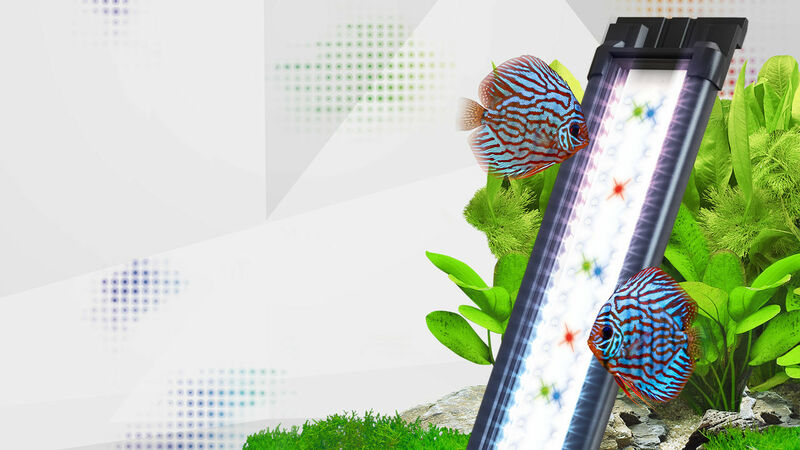 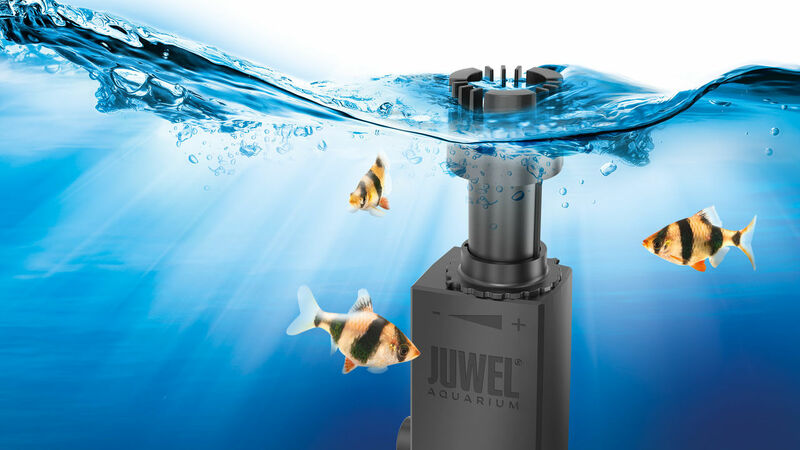 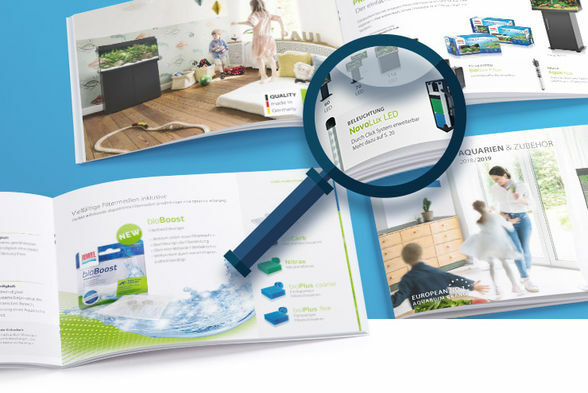 For more than 50 years JUWEL Aquarium has been synonymous with quality and innovation in aquarium manufacturing and is thus setting standards in design and technology. 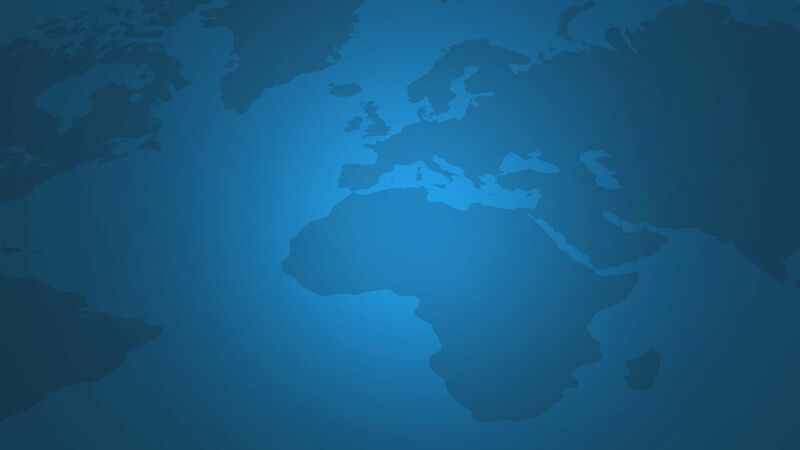 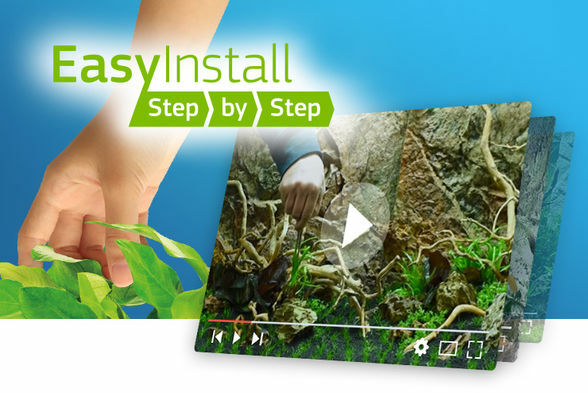 Emphasis was placed on a systems concept right from the start. 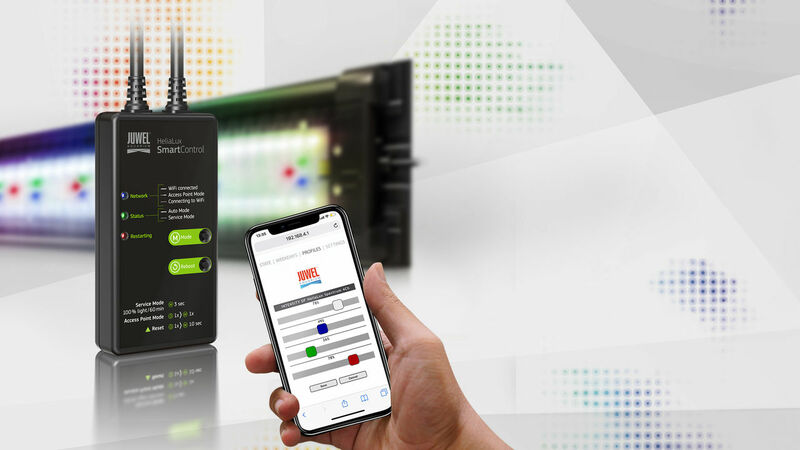 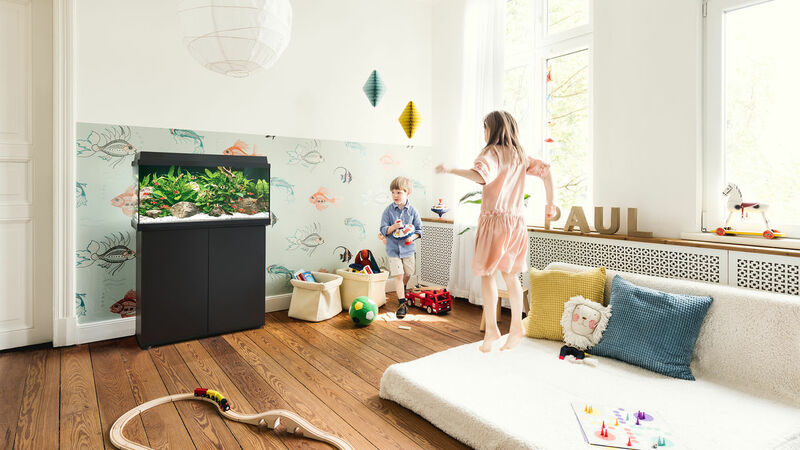 We therefore developed the technology required for the successful operation of an aquarium from early on and our first brand was able to offer a range of aquariums with components that are all perfectly compatible with each other. 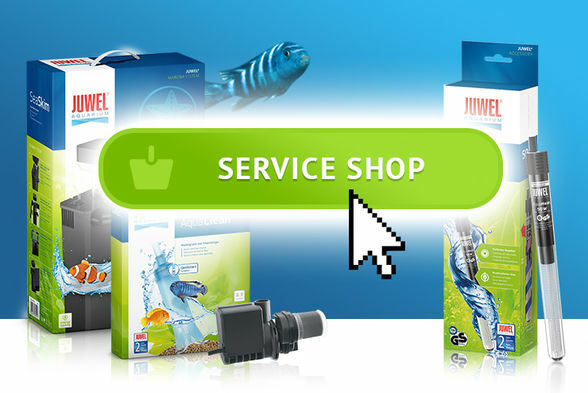 Suitable service parts for JUWEL Aquarium products.